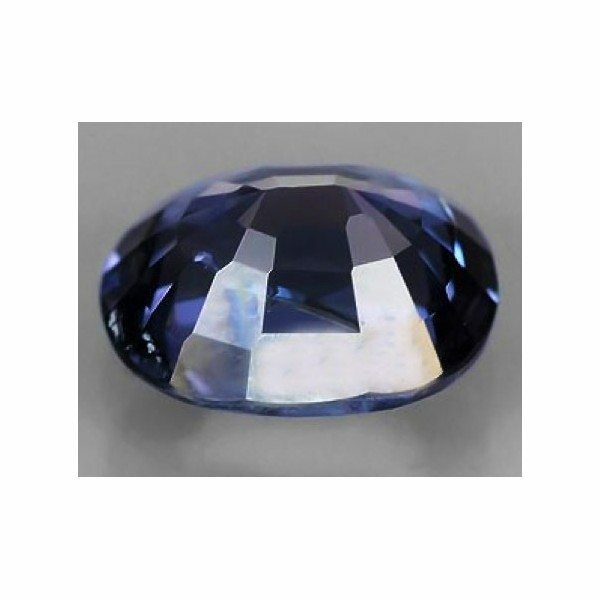 Don’t miss this amazing Ceylon blue Spinel loose gemstone, for sale at wholesale price on our gems store online, it is completely natural and untreated, it comes from the ground where it was genuine earth mined in Sri-Lanka, also called Ceylon. This beautiful blue gemstone comes with an elegant well proportioned and polished oval faceted cut, with no windows, a lot of fire and sparkle. 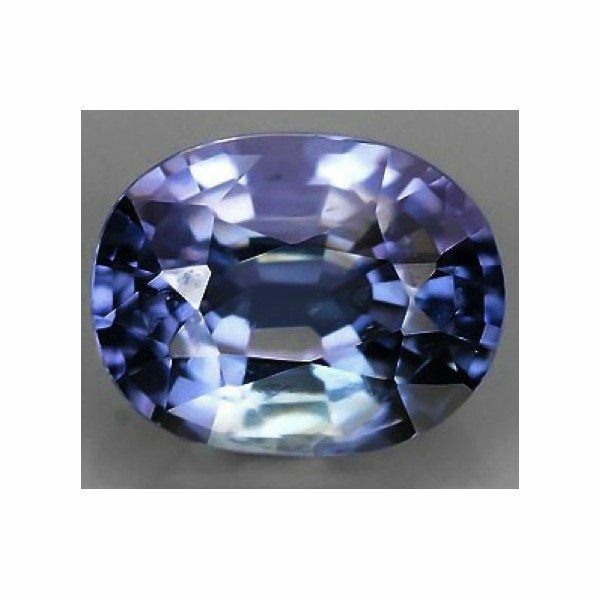 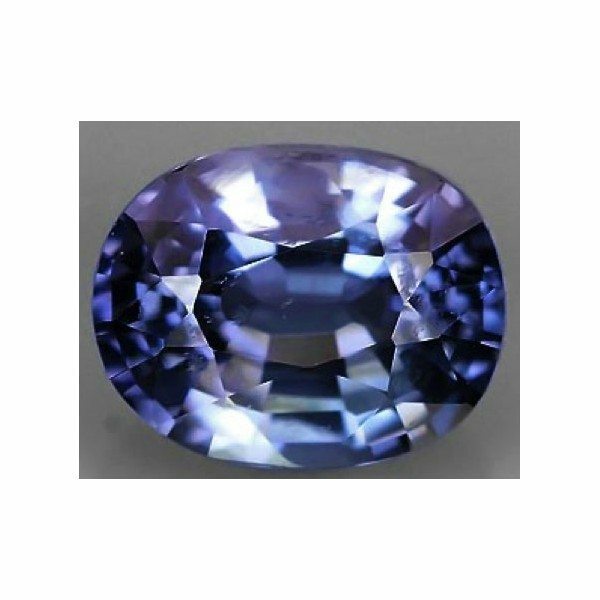 This Ceylon blue Spinel is completely untreated and present a nice deep purplish blue color hue with medium dark tone and strong saturation, with vividness and brightness, this gemstone has good eye clean clarity with transparency, without visible inclusions at naked eye, valued VVS or VSI. 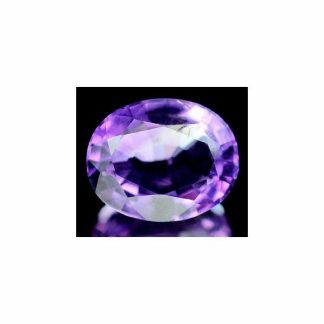 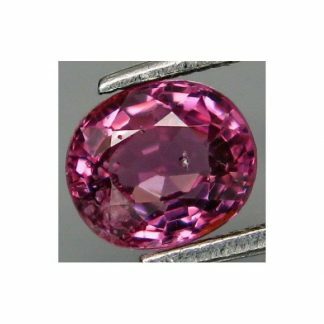 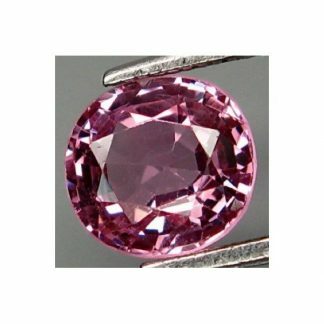 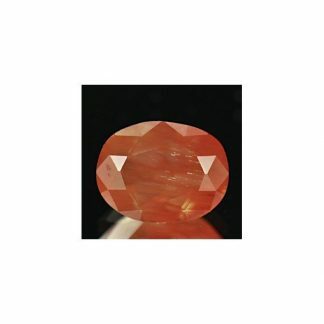 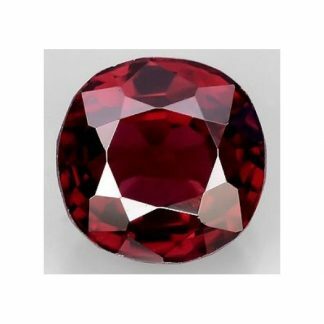 Offered at very affordable wholesale price, this loose Ceylon spinel gemstone is perfect for jewelry.